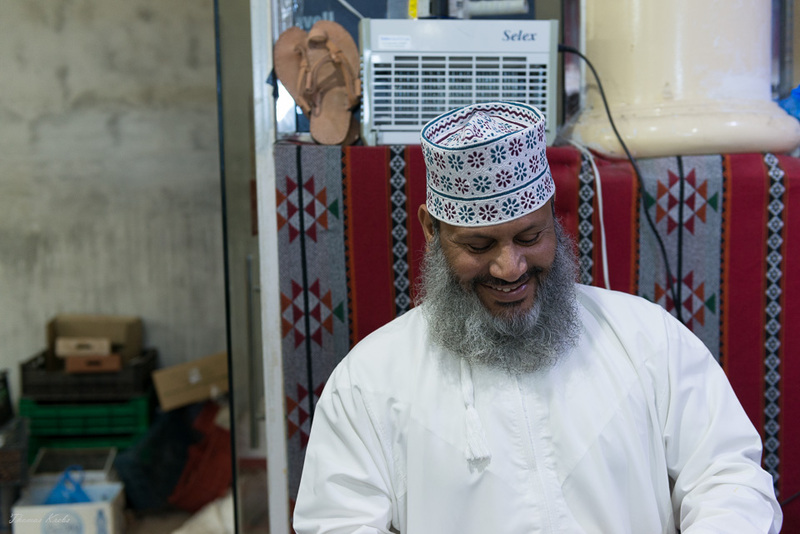 This guy is the owner of the date shop in Nizwa souq. Unbelievable how many date sorts exist. If I remember correctly it is about about 180 different sorts.